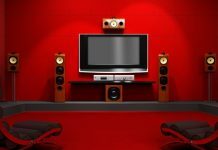 Home theatres are the next best alternative to movie halls as these offer you the best movie experience by blending the sound and sight together and taking you to a far, far place. Most people though, that this could only be experienced in the cinemas with its huge screen and speakers but now you can experience this in your home as well but it is important that you buy the right ones with the right specifications and features. 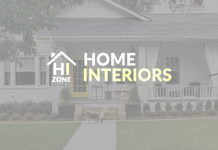 The following guide can help you in buying one. High end av receivers are one of the most important components of a home theatre as it helps in the coordination of all the other components.It is important that you make sure that the receiver has the right inputs that is check the types of devices it can connect to as in HDTV, DVD player, speakers, video games, Blu –Ray player etc. Many of these connectable devices make use of the same types of connections and hence, make sure that the receiver has enough ports. Some receivers even have Bluetooth capabilities and these can connect to smartphones and tablets. There are receivers that offer Wi-Fi connection as well. After this, consider the number of channels the receiver can produce. Most receivers offer 5.1 surround sounds and if you are looking for even better sound, then go for the 7.1 versions. You can buy individual speakers or go for a complete speaker system. 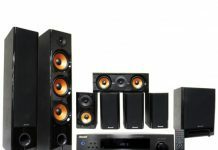 There is a lot to choose from when it comes to buying speakers for your home theatre. 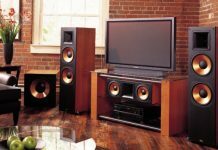 The types of speakers that are available are front speakers that are placed alongside the screen or the television, rear speakers that are placed behind the listeners; center speakers that as the name suggest are places below or above the TV and finally sub woofers that deliver low frequency sounds. You will also come across wall speakers, ceiling speakers etc. There is also the sound bar if you do not want to mount speakers on the walls or on the ceilings. First and foremost, you need to choose from LCD and plasma and both have their advantages. 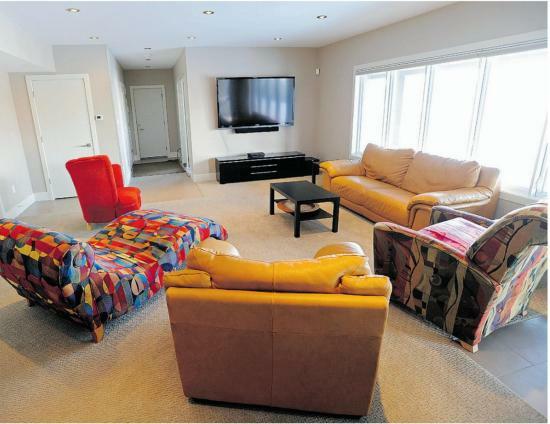 It is important that you choose the right TV size, based on the size of your room and the minimum viewing distance. The recommended viewing distance is 5.3ft for a 42” TV and the distance increases/decrease by half foot with each 4” difference in screen size.